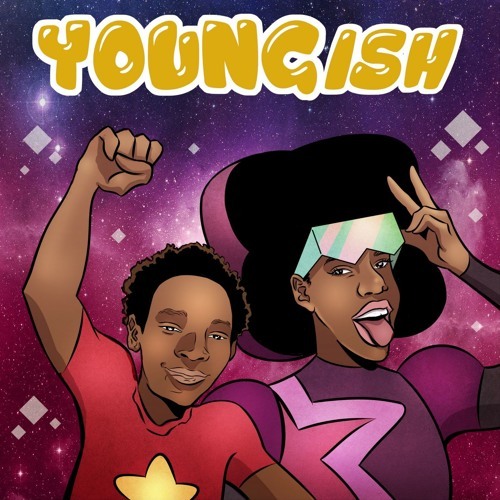 Youngish is a hilariously honest podcast hosted by a rambunctious single mom, Dubs, and her 11-year old candid son, JJ. This weekly unfiltered show is for young parents and their kids who are growing up together. Every week this family gives you a transparent view into their dynamics while talking about pop culture, politics, music, tv shows and family life, ultimately hoping to connect young generations together. Great for ages 7+.